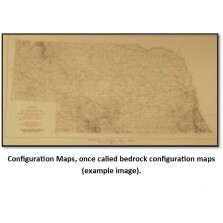 Configuration Maps, once called bedrock configuration maps (BCTs), show the contours of various rock layers. 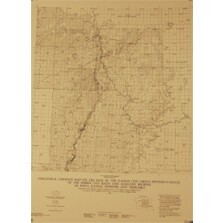 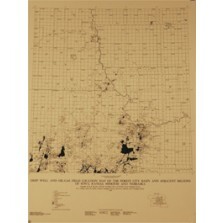 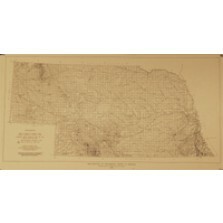 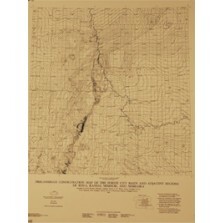 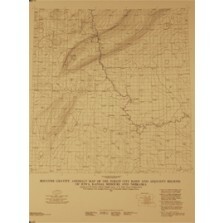 Many of these maps are print-on-demand, a copy is made from mylar, blue-line or cloth when the order is placed. 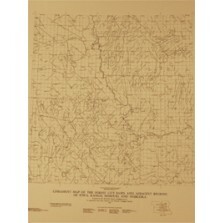 Please allow additional time for delivery.